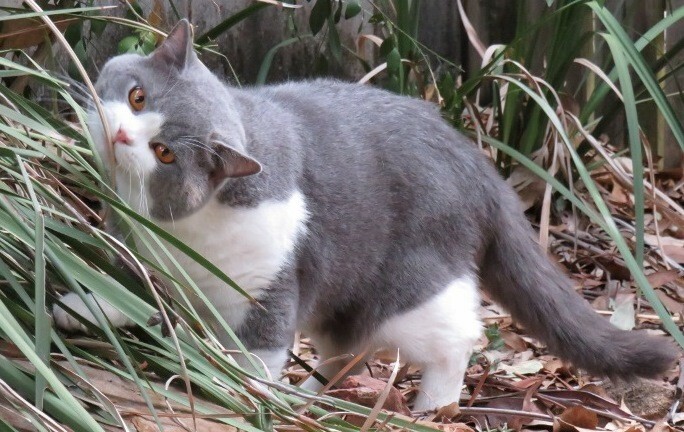 Harry is a beautiful typed boy with stunning eye colour pale blue thick coat small ears with a huge personality. 2014 - 2015 BACK TO BACK ACF NATIONALS - Aaron and I are so proud of our "Harry" he is such a delight and loves the shows. 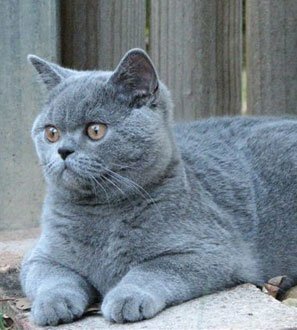 2015 AMBRITT HUIRRICANE HARRY - ACF NATIONALS PERTH WA - SUPREME ALL BREEDS CAT. 2014 AMBRITT HURRICANE HARRY - CCCA NATIONALS BRISBANE - SUPREME ALL BREEDS CAT. 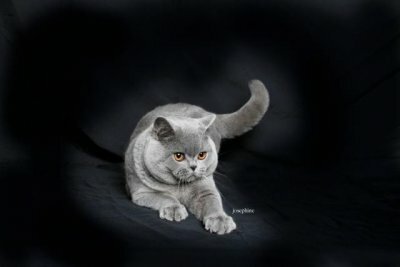 2014 AMBRITT HURRICANE HARRY - ACF NATIONALS SYDNEY - SUPREME ALL BREEDS CAT. Harry has done extremly well in the show ring to date. June 2013 ACF Nationals Adelaide - 1 x Best Shorthair Kitten. 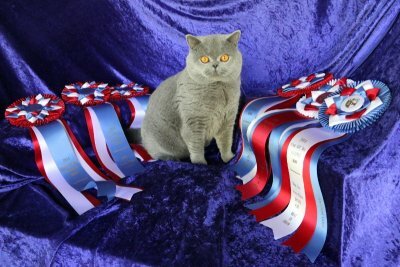 Went on to win BEST Group 3 Shorthair Kitten. Then Overall Best Group 3 Shorthair Exhibit. June 2013 2 x Best Shorthair Kitten. Winning Overall Supreme Shorthair Exhibit. Best Shorthair Kitten - Best Kitten Overall. Supreme Kitten. Multiple awards in Kitten Class. Our Eddie has a fantastic nature, beautiful round eyes, short powerful body, with a crisp dense coat.